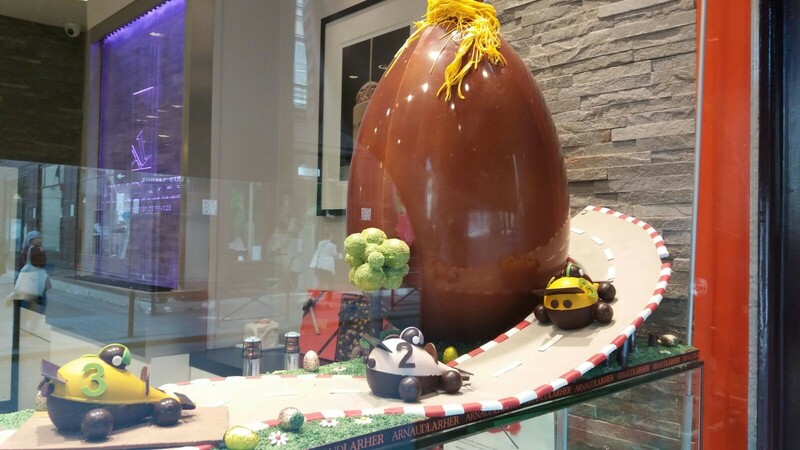 Joyeuses Pâques - or indeed, Happy Easter! 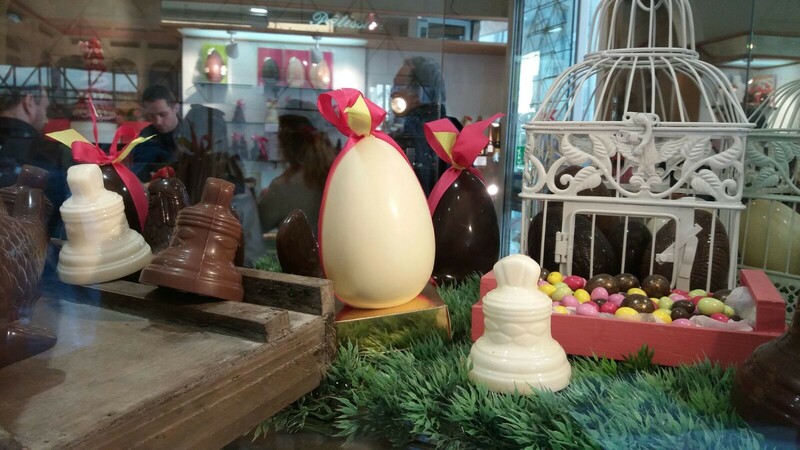 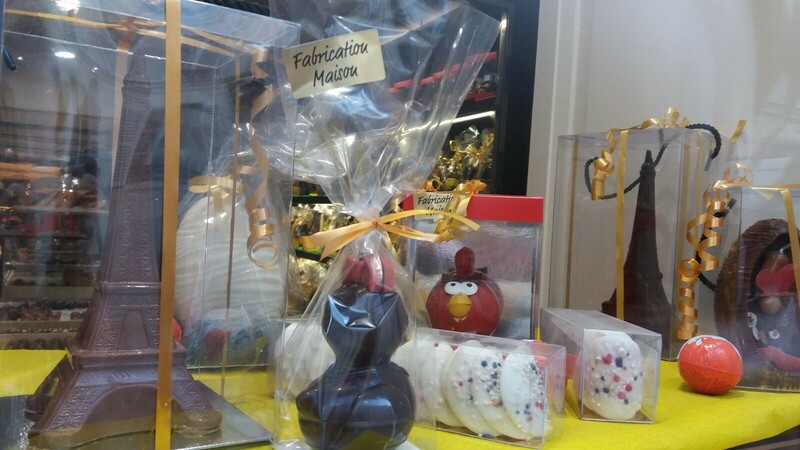 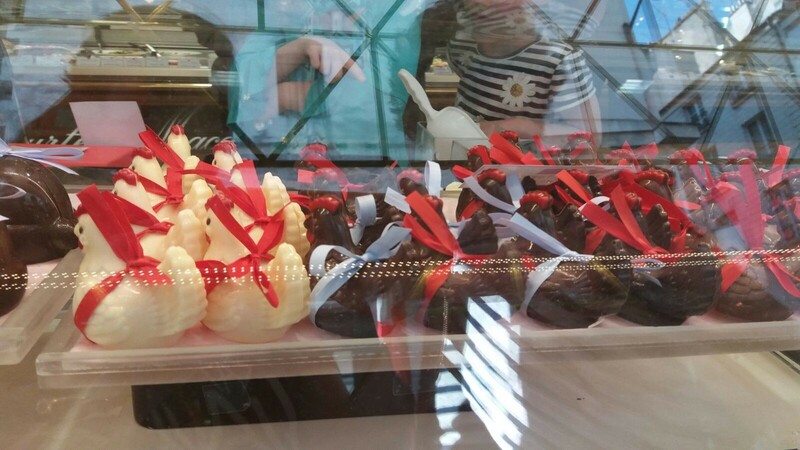 If you happen to be celebrating Easter in Paris, you will get a chance to taste delicious chocolate eggs, home-made by renowned ‘chocolatiers’. 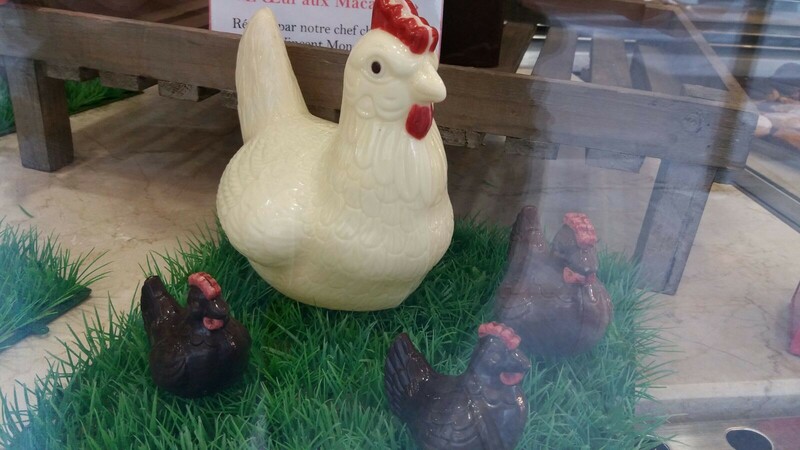 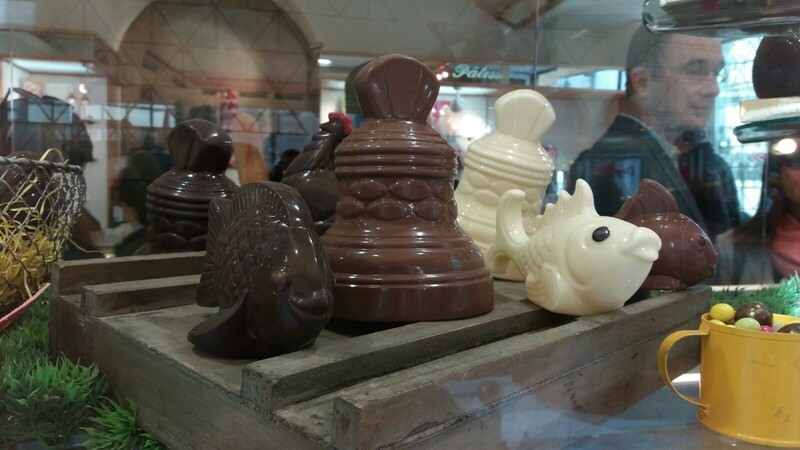 Indeed, at Easter time, a lot of bakeries also offer customers a wide range of chocolate eggs, but also traditional chocolate animals, such as rabbits, hens and fish. 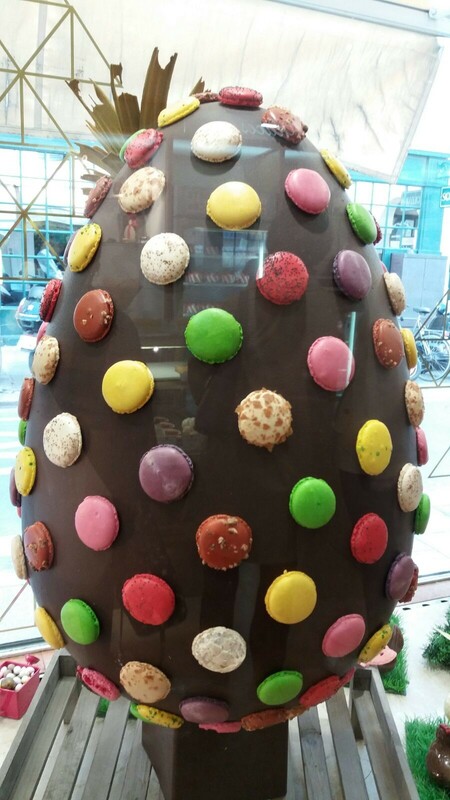 However, over the years, chocolatiers have started to create more original chocolate treats, such as Eiffel Towers and chocolate eggs covered in macarons, guaranteed to make you celebrate Easter in the finest Parisian style!